My Destination Alicante is an online travel guide with photographs, videos and 360º tours by local experts who are passing on their insider tips to you. You can find out about the top resorts, inland villages, things to do, places to visit, restaurants, hotels, sports and activities on the My Destination Alicante guide. My Destination Alicante specialises in the online exposure of local businesses, 365 days a year and 24 hours a day to thousands of locals and visitors to Alicante and the Costa Blanca. My Destination Alicante acts as a shop window for local businesses, 24/7, wherever you are in the world. 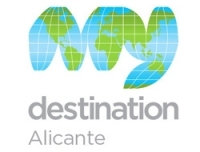 www.mydestination.com/alicante - locally informed, globally inspired. 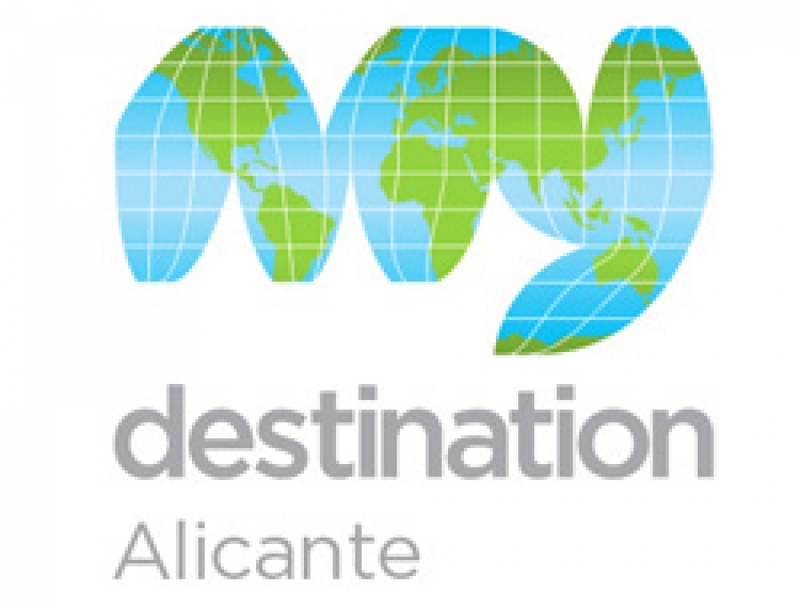 My Destination Alicante is part of the My Destination group of worldwide travel guides. You can download the apps from the App store or Google Play. Enjoyed it and would certainly think about doing another one.